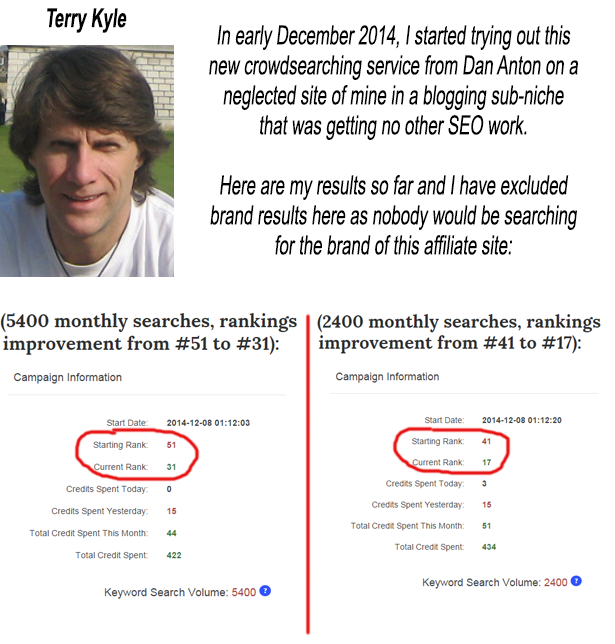 Crowd Search originally launched in January 2015 and has been one of the most talked about and highly reviewed products to ever hit SEO. 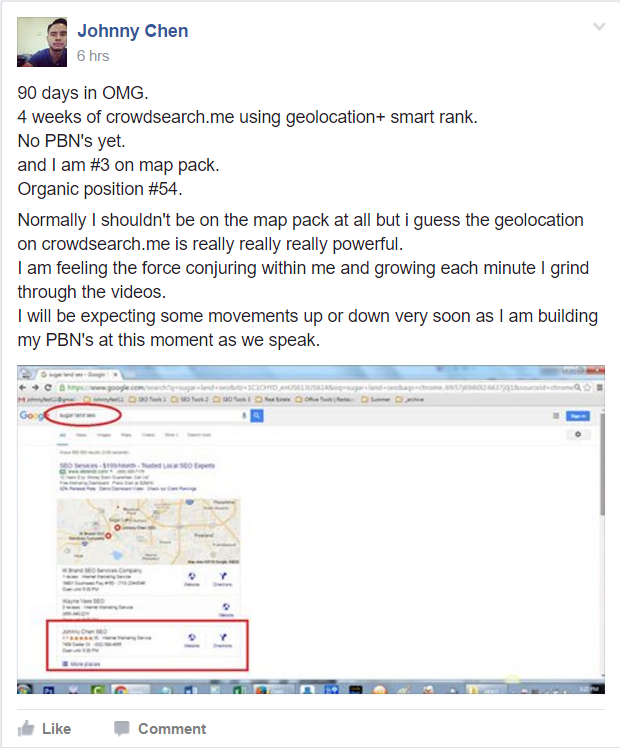 Whatever SEO techniques you carry out for your sites, add CrowdSearch to your toolbox. It's certainly a "must have" for mine! Let’s say Mary is shopping for a new camera. She goes into Google and searches for “best digital camera.” She clicks on the 5th website on the results page and hangs around that website for a period of time reading the information. Chances are that website fulfilled her needs. Now imagine if thousands of people did exactly the same thing. 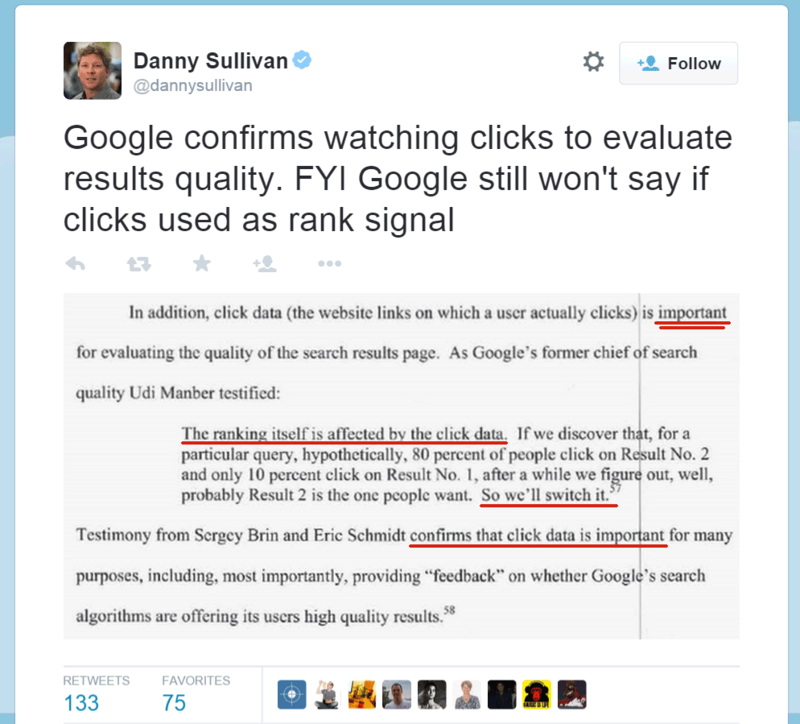 Google now has “proof” that this website is relevant and useful, so it bumps that website higher up in the rankings. 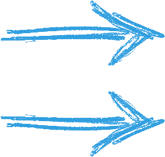 At its core, this is the paradigm that CrowdSearch is leveraging. Have a local business in Miami, Florida and want searches from that area? Not a problem. 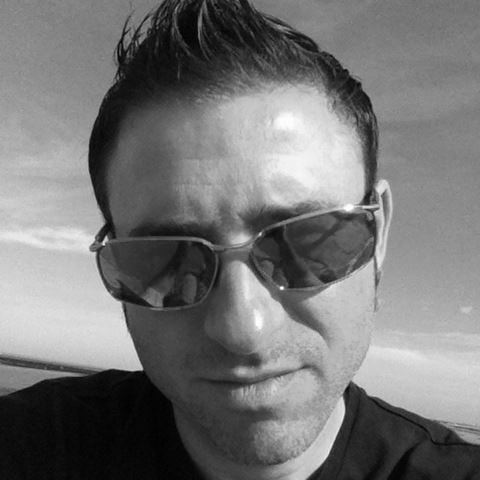 Run an Australian Cosmetic Dentistry business and only want Aussie searches? We've got ya covered. Target Multiple Countries, States, & Cities With Ease. 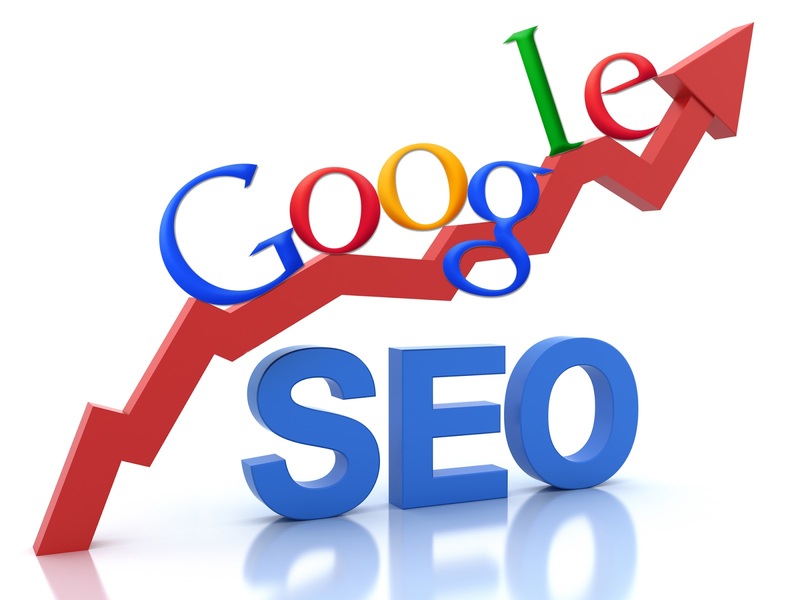 Finally, you have the opportunity to become one of the few marketers who has an unfair advantage over your competition with this One of a Kind Search Engine Ranking Powerhouse. 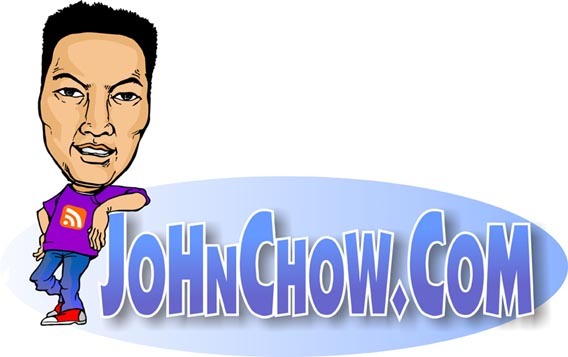 If you currently have anything to do with ranking websites and videos online or you would like to start you Will Need Crowd Search technology as part of your strategy in order to beat your competition. 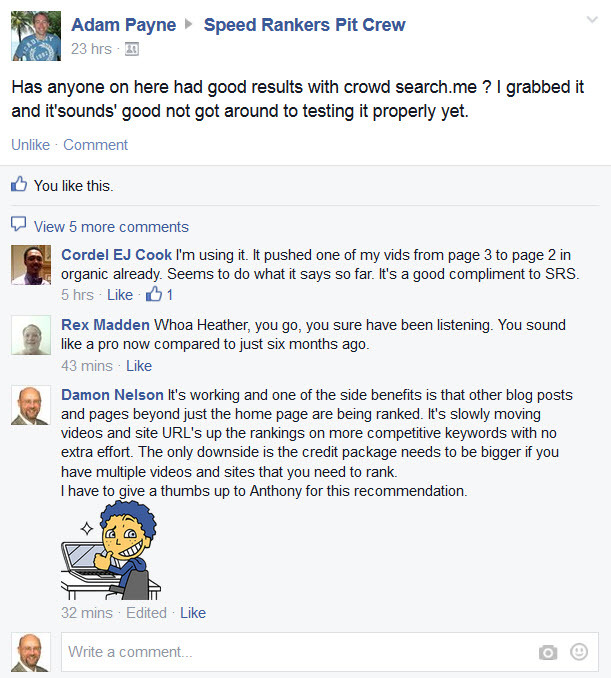 CrowdSearch Lets Google Know To Rank Your Website Higher. For example, if your keyword is "Blue Widgets" and your website is currently in the 59th position of Google's organic search index for that keyword, by searching for that keyword, finding your site in the 59th position, visiting your site and then spending a significant amount of time browsing your site and clicking internal links, this shows Google that people value your content for that search phrase. Google places a lot of authority on who's getting visited for specific search phrases. Sounds Interesting. But isn't that Just Theory? Over 500,000 Searchers Assigned Cloud Based Tasks to Search and Find Your Website using Real Devices from iPads to PCs to Android Smart Phones. Easily Drip Feed Twitter Retweets and Favorites to any campaign to Boost Your Social Signals and Show The Search Engines Your Site is Important. 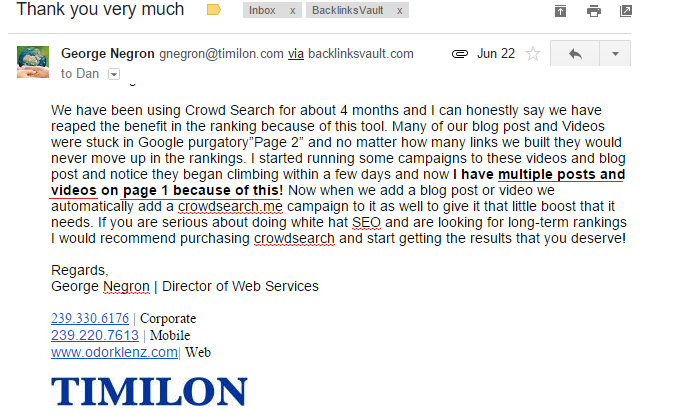 CrowdSearch makes backlinks more powerful by searchers simply clicking on the links which lead to your main site. No more being afraid of the next Google Update. These Are Real People Conducting Real Searches. It doesn’t get any safer than this! 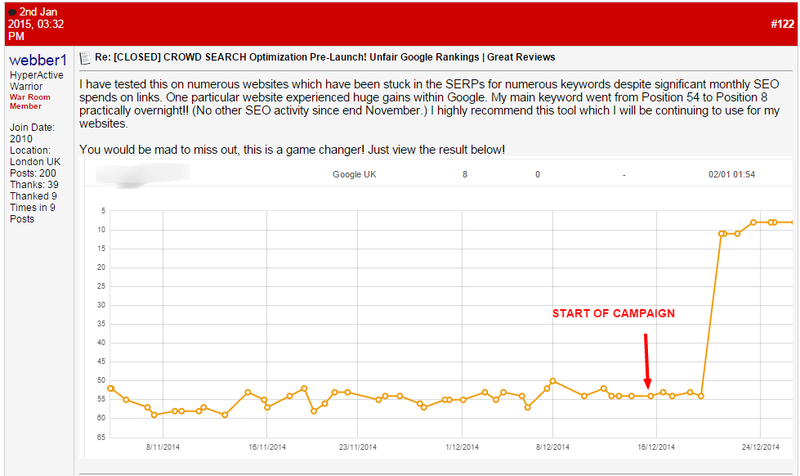 Track Your Keyword Rank Movement Directly within your dashboard Included with your CrowdSearch Account. 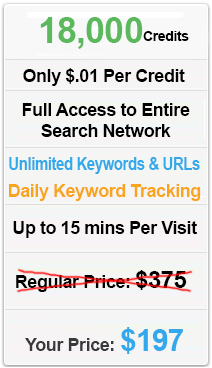 Similar Keyword Ranking Software Would Cost You Just As much for the price of CrowdSearch alone! Tracks Google, Bing, Yahoo, & YouTube. 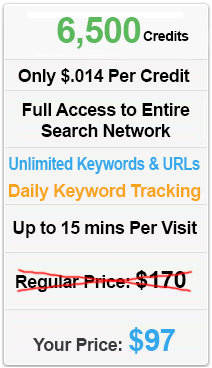 Keyword Rank is Highly Accurate, Updated Every 24 Hours, and Tracked Weekly & Monthly! 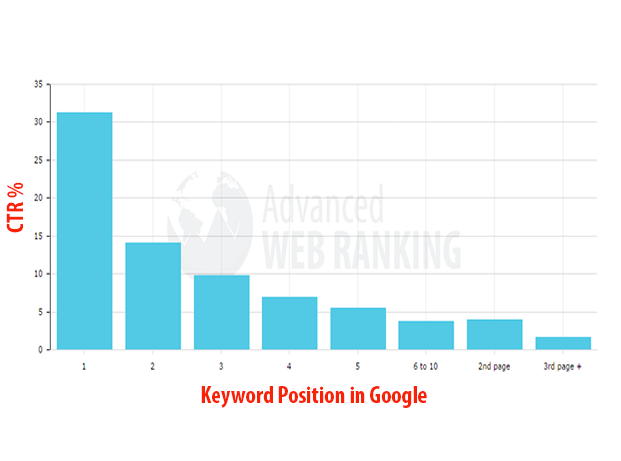 How would you like to know all the URLs and Keywords That Your Site Already Ranks For? 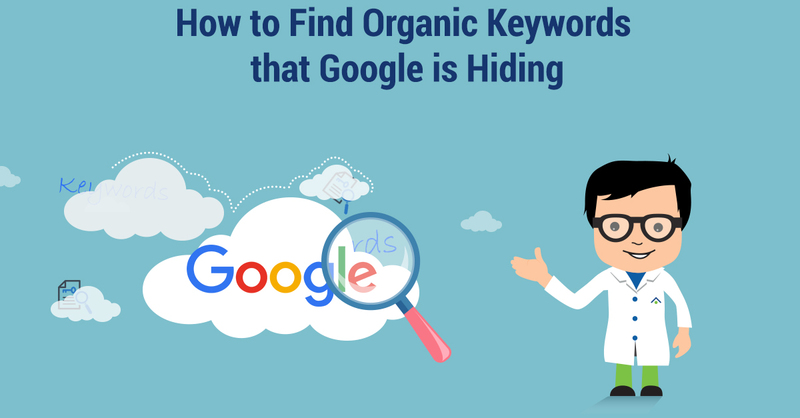 Keyword Finder is able to scan the search engines to find which Keywords you are already ranked for and simultaneously turn that into a CrowdSearch campaign so you can receive automatic traffic to Boost it even higher! If you’re an SEO expert or just want your sites and pages to rank higher for your keywords, you owe it to the success of your business to get CrowdSearch. 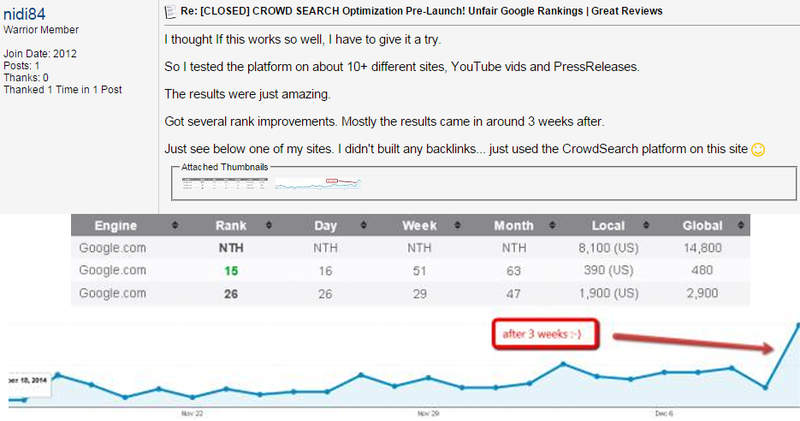 If you want to rank high nowadays in the search engines, you must give CrowdSearch a try, you can’t rank well without it anymore. 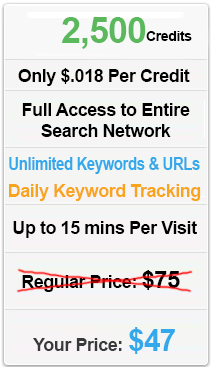 CrowdSearch will close the doors once again after this promotion. Remember that last time we closed the doors we didn't reopen them for Over 1 Year! Get the absolute best deal right now. How is it possible that you have over 500,000 real people? We have partnered with some very large software distributors on shared and free licenses which has allowed us to scale on very large levels. Not only that but our iOS and Android App have been a great help in growing our numbers. 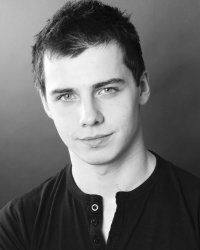 Can I enter any URL into CrowdSearch?